An evil empire has conquered the North! Villages are burned, innocents are enslaved and darkness is spreading across the land. Not Charlot the Archmage! Secluded in his Crimson Citadel, the cantankerous old Arcanist has spurned the world for a hermit’s life of tinkering with magical artifacts and reading dusty old tomes. Yet the world has not forgotten him. When a brazen young thief comes begging to learn magic, Charlot cannot resist the call to sally forth for one final adventure! 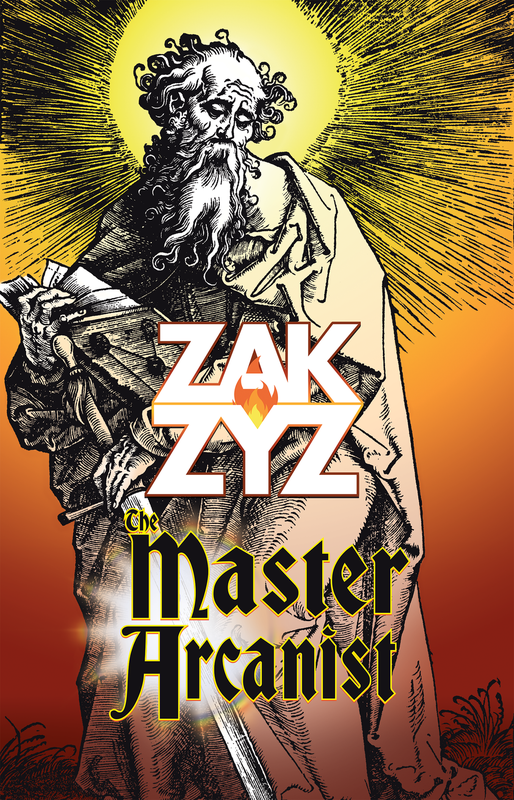 The Master Arcanist is my new book for 2018! It's got a very relaxed, almost leisurely pace. If you've always wanted to see the world through the failing eyes of a cranky old wizard, this may be the journey for you. It's chock full of magical artifacts, wild beasts, and foggy recollections.